Contact Rob Kelly Massage for an appointment soon! 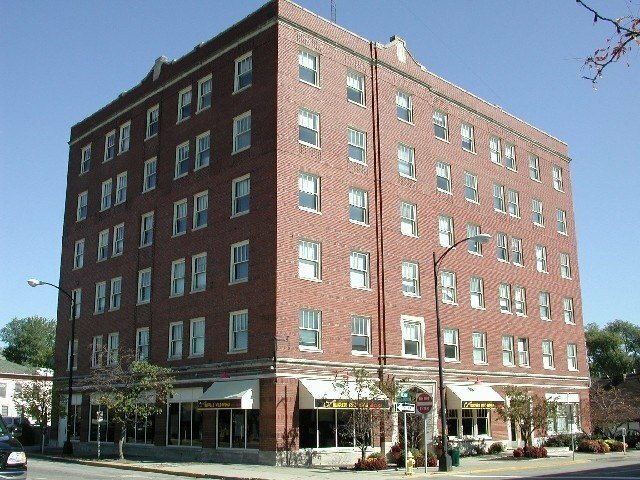 My office is located at 124 Pearl St, Ste 606 Ypsilanti, MI 48198. 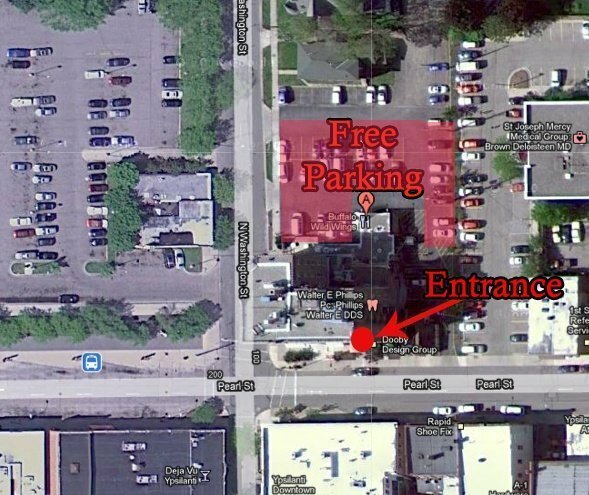 There is free parking behind the building and paid parking on the street.